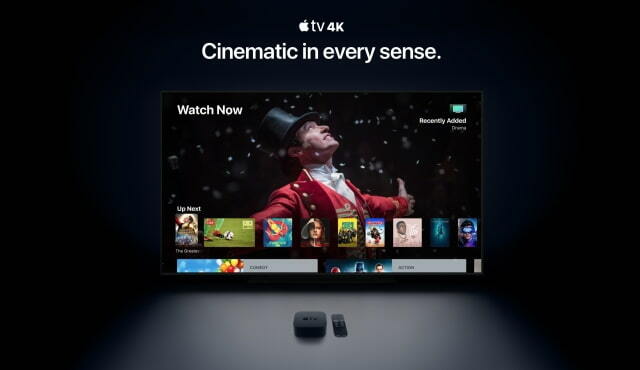 Apple has seeded tvOS 12.1.1 beta to developers for testing. The build number is 16K5035b. The new beta likely contains bug fixes and improvements to tvOS 12.1 which was just released to the public yesterday. Apple Configurator can’t install configuration profiles on nonsupervised devices. Developers can download tvOS 12.1.1 beta from the link below.